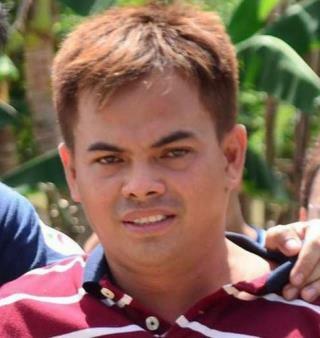 (Newser) – Philippine police killed a town mayor in his jail cell in a purported shootout on Saturday, the second killing in a week of a politician linked to illegal drugs under President Rodrigo Duterte's brutal crackdown. Rolando Espinosa Sr., the mayor of the town of Albuera in the central province of Leyte, and a fellow inmate were shot dead before dawn after they fired at officers who staged a raid in search of firearms and illegal drugs in the provincial jail, police say. Some officials and an anti-crime watchdog have called for an investigation, wondering how the mayor and the other inmate got hold of guns and what prompted them to clash with several policemen while in detention, the AP reports. Nothing makes US Liberals more angry than criminals being killed. Liberals think that most criminals should be free, and that is why Obama has freed hundreds in the US. Hell Obama even gave up the Philippines as an ally just to protect drug dealers and drug addicts. Liberalism represents the decay that comes with the downfall of a once mighty Empire, it's a symptom and not an actual movement. If the people of the Philippines want to drop into a hellhole with Duterte, more power to them. If they want freedom they mist fight for it. The US is busy right now. Now that Duterte is turning the Philippines into a Chinese satellite state, we can expect to see the systematic extermination of all undesirable elements. Of course, that will include Duterte himself. The Chinese don't like "loose ends."